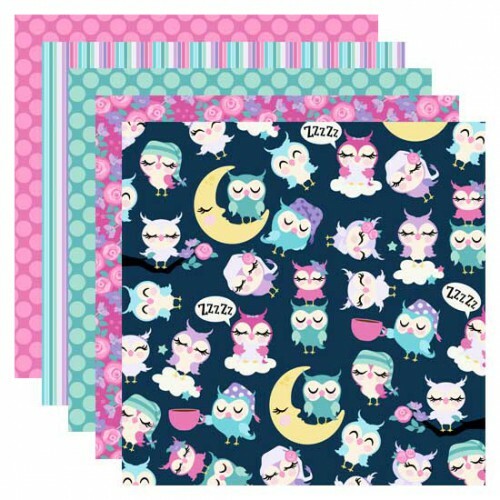 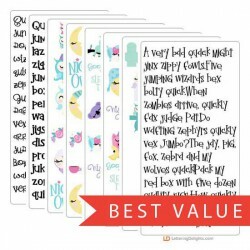 This adorable paper pack coordinates with our Night Owls collection. 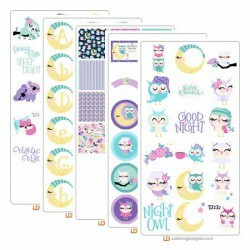 This night time themed collection features Night Owls, animal friends, moons and more! 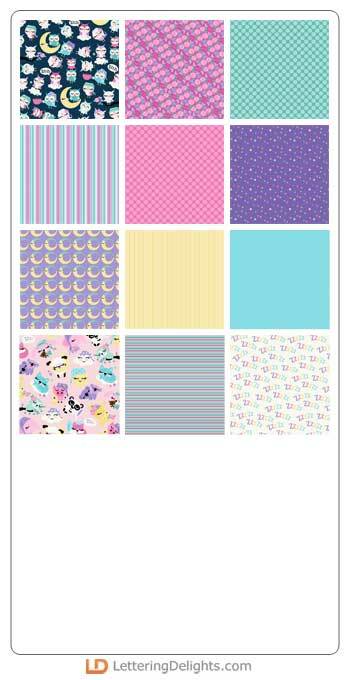 Create adorab.. 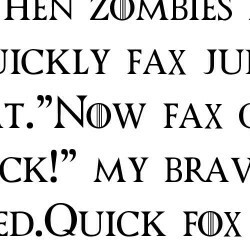 This serif font sports a very unique, striped "O" and has a unique way to create a T with a cross ba..